Appalachia & Beyond: Thank You, Vasque! 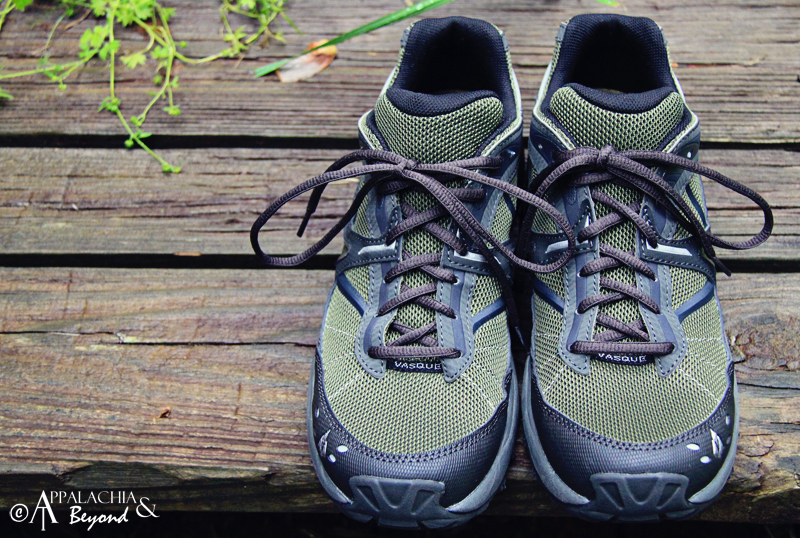 Just wanted to take a moment to show off my new Vasque Mindbender 7516 trail running shoes! If you remember, I was in a contest recently to win a free pair of shoes and entrance into the Rock/Creek Scenic City Trail Marathon. Although I didn't win, Vasque Footwear was kind enough to send me a pair of Mindbenders as a consolation prize for trying so hard. I've had these babies since Monday, and I'm already partial to the comfort and support they are giving me this week during my runs. I'll have a full review on them as soon as I get a good bit of miles on their soles. Thanks again, Vasque! What a surprise!